Ho, I’ve been so busy today that I almost didn’t get this uploaded till late! Today I went to one of my local yarn stores; I got some yarn that needed to be wound. 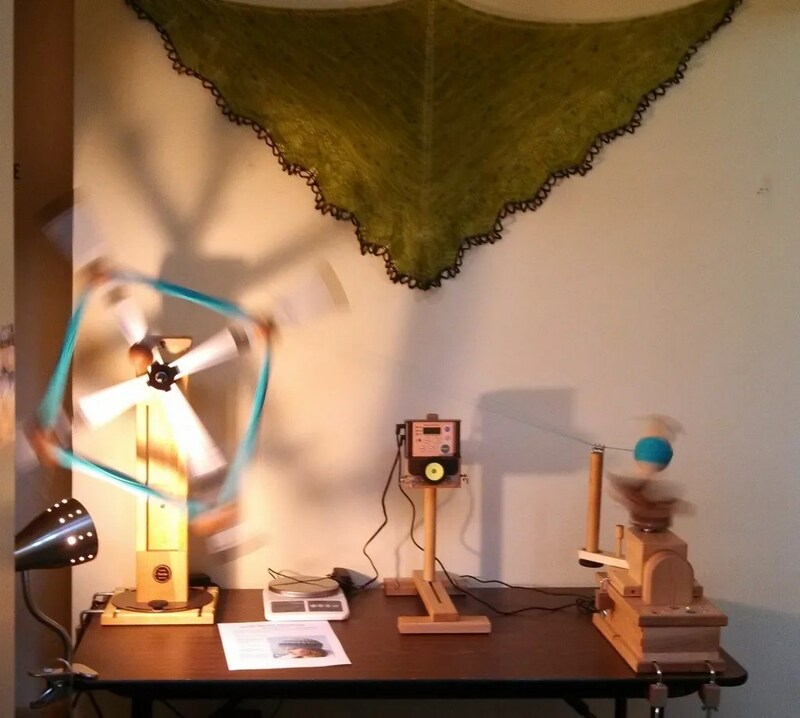 Littlelamb and Ewe has an electric swift and yardage counter, and a bambucha ball winder. While the yarn was winding, the swift was making weird shadows on the wall, so I decided that this would be my photo of the day. It’s actually kinda neat. And isn’t the shawl pretty up on the wall? This entry was posted in 365 Days. Bookmark the permalink.